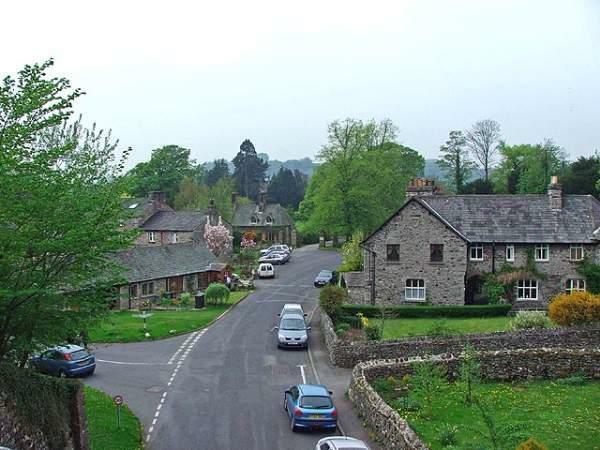 Sedgwick is a quiet, attractive village 4 miles south of Kendal. It is intersected by the Lancaster to Kendal Canal, and bounded on the west by the River Kent. The village has no shop, no pub, no church and about 350 residents. The name Sedgwick is derived from the Norse Sigg(e). 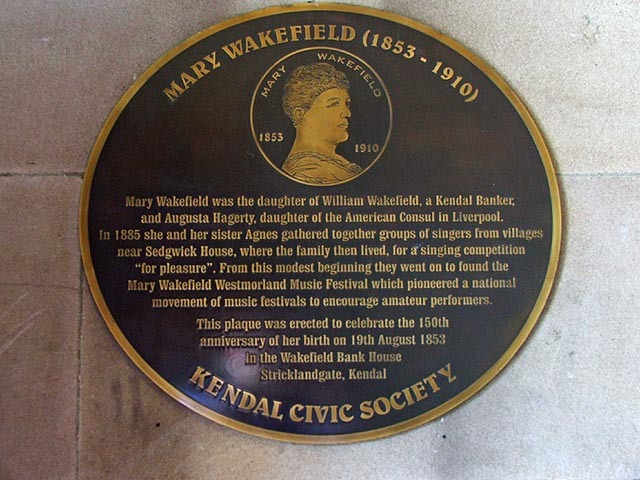 Apart from the construction of the Lancaster to Kendal Canal in 1819, the hamlet remained more or less unchanged until 1868 when Sedgwick House was built for the Wakefield family who owned the gunpowder works by the River Kent. The canal closed to commercial traffic in 1947 and was gradually drained and filled in although the tow path is still used as a walk. 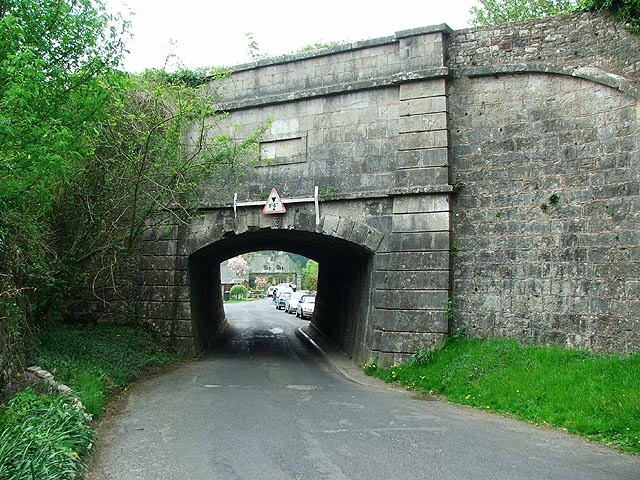 In the late 1960s the M6 was built, preventing navigation of the canal north of Tewitfield. 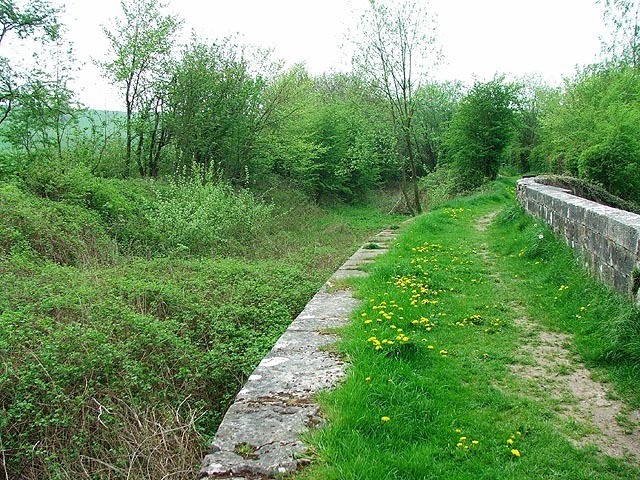 There is a skewed aqueduct, where the canal passes over the road. There are good local walks around the village down to the River Kent, through Larkrigg bluebell wood and into Levens Park which has a mile long avenue of oak trees. You can walk north along the canal towpath 3.75 miles to Kendal, or south through Hincaster tunnel to Crooklands. 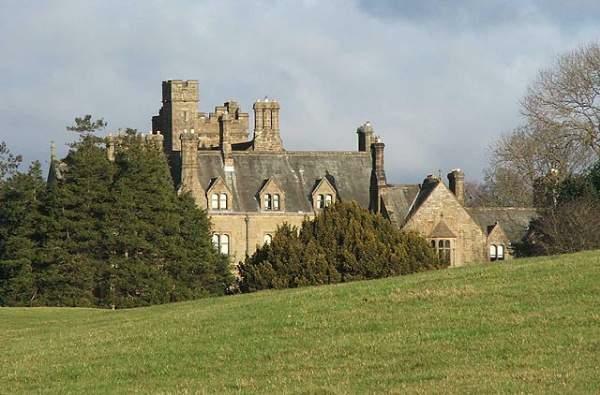 Levens Hall and Sizergh Castle are both only a short distance away. 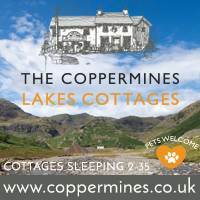 Sedgwick is ideally sited for exploring the lakes and mountains of Cumbria. 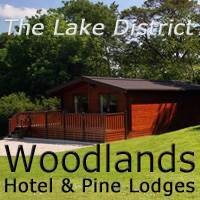 It’s only 5 minutes by car from junction 36 of theM6 and 20 minutes from Windermere. Nearest railway station is Oxenholme (3 miles away). 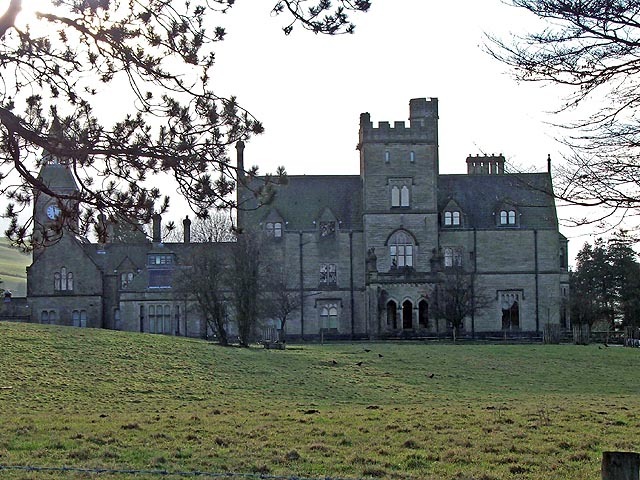 Sedgwick House was built in 1868 by Paley and Austin for William Henry Wakefield. The Wakefield family owned one of the many gun powder works in Cumbria, this one near to the river Kent. The current house is a replacement for the original house built by John Wakefield I, great grand father to William Henry Wakefield. 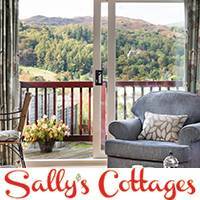 The house was requisitioned by the Government during the second world war and the surrounding lands used as barracks, armament stores and a munitions stores, was in use as a school from 1945 to 1987, and from 1987 onwards has been private flats. Westmorland was once a major centre for gunpowder manufacture, with seven factories. Old Sedgwick was the earliest gunpowder works in the area, established in about 1764, apparently as a speculative commercial venture to supply mines and quarries in the north of England with blasting powder. Until then the main buyer was the military and most suppliers were based in the south of England. The area was absolutely ideal for the task – it’s sparsely populated, allowing this potentially dangerous business to be sited away from people. There was plenty of woodland to supply charcoal – a key ingredient in the process – and there were fast flowing rivers to supply power. Waterwheels drove grinding stones which powdered charcoal and saltpetre, and presses which squeezed the mixture together into blocks. Local limestone was used for the buildings because it didn’t create sparks. Leather liners ensured the stones didn’t meet and the area was hedged with trees and bounded by earth banks to absorb blast from the inevitable accidents. At its height each factory might have been producing 20 to 30 tons a week – 40 per cent of national production.